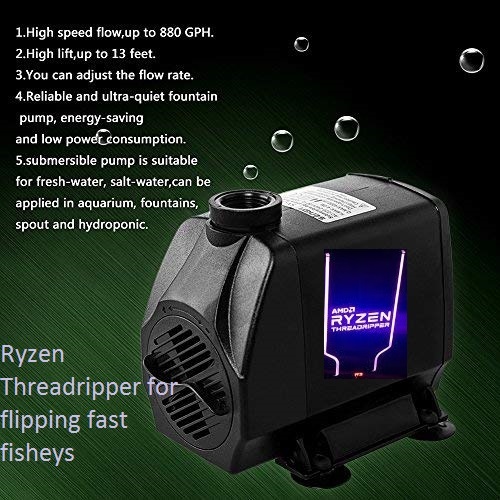 Cooler Master has partnered with AMD to produce the official air cooler for the Generation 2 Ryzen Threadripper processors. The new Wraith Ripper is said to be able to keep your next-gen socket TR4 processor cool, calm and collected - even under the most strenuous conditions. In an email to HEXUS, Cooler Master discussed the design of the new jet-black cooler. The firm said that the deep black colour increases cooling performance and the cooler construction can be described, basically, as a dual-tower heatsink with seven heatpipe array. 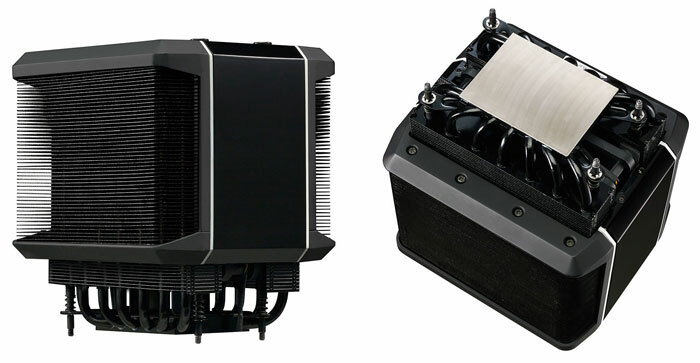 Cooler Master has equipped a 120mm MasterFan Servo to propel air through the heatsinks and black fins - cool air is pulled through one side and the warmer air goes out the other. The cooler can handle processors up to 250W TDP. 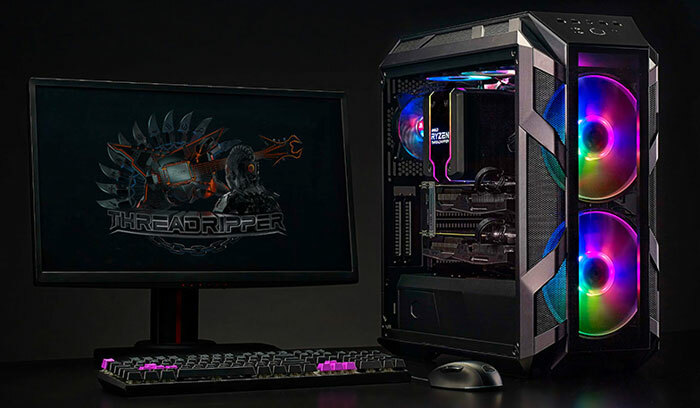 As you can see in the pictures, the Wraith Ripper air cooler features LED lighting. 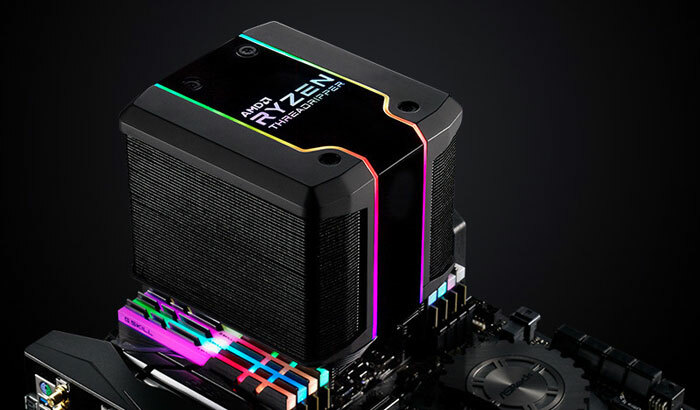 This is addressable RGB lighting with twin LED strips plus the Ryzen Threadripper logo on the top. Each zone can be customised with animation, speed, colour and so on. Custom lighting profiles can be saved and recalled using the Cooler Master supplied software. Cooler Master insists that its Wraith Ripper air cooler offers the easiest, "most straightforward installation on the TR4 bracket". It has been designed with four long screws that only need top access, so there's no fiddling around on the underside of your motherboard. Another fitting consideration is the potentially thorny issue of RAM clearance; however Cooler Master asserts that the design will prevent any installation problem. Cooler Master says that the Wraith Ripper cooler will be available to purchase from 27th Sept, priced at an MSRP of €119. For that price, I imagine most people will just go with an AIO or Noctura. I gave up on finding a case I liked WITHOUT a window in it when I did my build before last. The screw-though design is a good idea, be nice to see that catch on.